What? 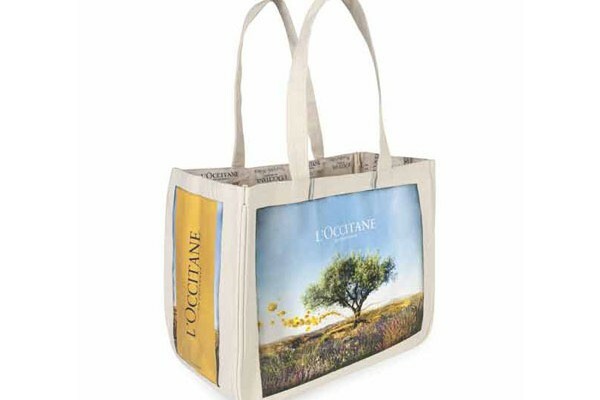 L’Occitane are offering a free designer tote worth £15 on all orders over £45 online. The tote has been designed exclusively for L’Occitane by celebrity-favourite.